It’s Nick Dunne’s fifth wedding anniversary, and he hasn’t bought his wife Amy a gift yet. He’s done nothing lately but bring turmoil into her life; after they both lose their formerly high-flying New York media jobs, Nick insists that they move back to his Missouri hometown so he can tend to his ailing parents. They’re stretched thin financially, Amy’s out of her comfort zone and far from her own doting family, things around the McMansion they can barely afford have been tense. And, lest we forget, Nick hasn’t bought an anniversary present. Already I fear I’ve given too much away. 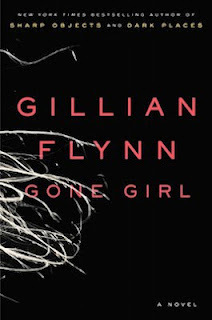 Permit me some brevity: Gone Girl by Gillian Flynn is the book of the summer, and it deserves to be. Most impressive of all is Flynn’s structural skill. Elements that initially seem contrived are most definitely intentional, paying off in shocking and unexpected ways. I found myself pumping the brakes even as I tore through the final pages, hoping to attenuate the suspense and lingering over every last uncomfortable moment. 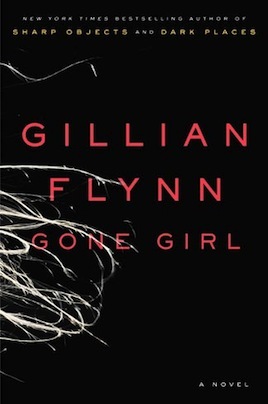 Gone Girl is racking up accolades, huge sales, and comparisons to the work of masters like Patricia Highsmith. Read it and find out why.